According to the Singapore Optometric Association (SOA) via The Straits Times in 2016, there are an estimated 900 optical shops in the island nation alone. And among the most prominent optical shop worth mentioning here is Visio Optical. Visio Optical began life in 2007 under the stewardship of Italian-born Stefano Perlusz, who is the founder and managing director based in Singapore for many years. He is no stranger to the eyewear industry, given the fact this has been his family business for more than 50 years. If there is one thing unique about Visio Optical, the shop specialises in exclusive Italian designs imported directly from Italy. Besides, Stefano himself is from Milan, the city famously known as one of the top fashion capitals of the world. As an avid eyewear collector and an industry veteran, he knows what’s best in terms of design and quality. 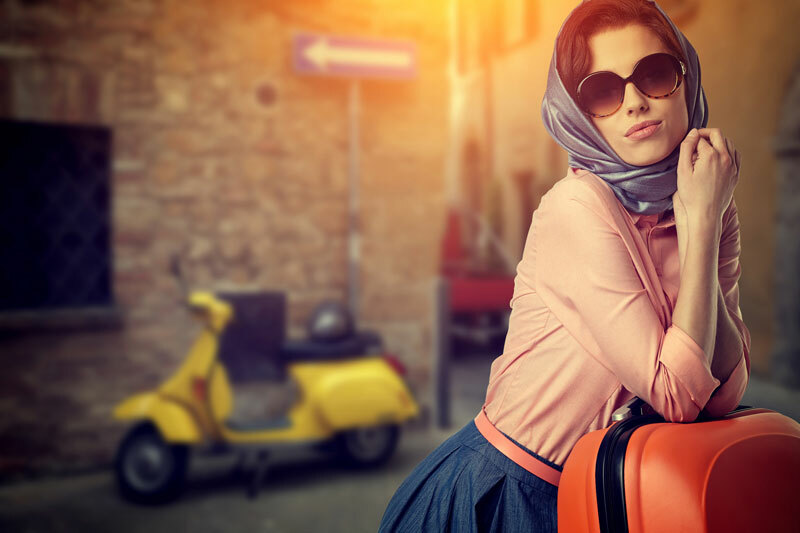 Although Visio Optical prioritises in imported Italian eyewear, they also carry various brands from different countries such as USA, France and Korea. When you walk into their shop, you will find recognisable labels like Fendi, Ray-Ban, Porsche Design and Tom Ford. With more than 100 brands to choose from, don’t be surprised if you get overwhelmed just by browsing their collections alone. Visio Optical offers more than just a range of branded eyewear for millennials, working professionals and elderly customers. Being a full-service optical shop, there’s no better word than “comprehensive” which is best described here at Visio Optical. They provide customisation services from modifying the shape of the lens to repainting different frame colours. Be it broken frames or damaged lenses, Visio Optical is one of the few optical shops in Singapore reputable for their professional repair services. If you are looking to replace your lens, you can expect an express service that only takes 10 minutes. Most of their top-of-the-line services are made possible with the use of high-tech machinery imported from Japan, Germany and USA. In fact, Visio Optical is the only optical shop in Singapore that carries such high-tech equipment. Since its establishment for 10 years long, Visio Optical remains steadfast in its ever-changing eyewear industry. Their mottos from “always putting the customer first” to “delivering honest services” have proven their longevity in the business. Reputable lens manufacturers like Hoya and Zeiss as well as most of their competitor optical shops even referred to Visio Optical for getting their frames fixed. But despite being a veteran in the eyewear industry, Visio Optical never rest on its laurels. They are looking forward to introducing more latest products and services to stay competitive in the industry. As part of their future plans, expect more customisation services at Visio Optical! 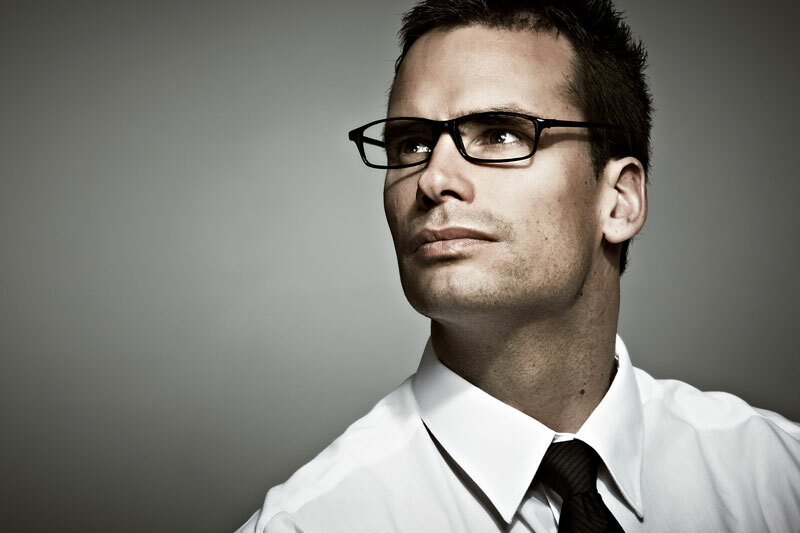 Visit Visio Optical for their wide range of eyewear products and services. Previous articleGap Malaysia is Closing All Stores Nationwide! Next articleKinder Bueno Ice-Cream Now Exists!